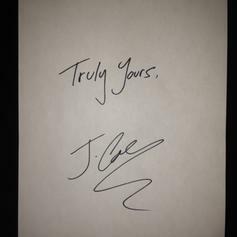 J. Cole reveals that he's got both "Truly Yours 4 4" and "Revenge of the Dreamers 2" sitting in his iTunes catalogue. 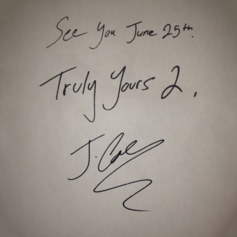 Out of nowhere, J. Cole releases the sequel to his "Truly Yours" EP. The new 6-track EP features Young Jeezy, 2 Chainz, and BAS with production coming from J. Cole, Jake One, Canei Finch, and more. Check it out! 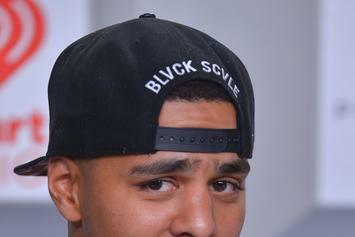 J. Cole discusses rapping about baby mamas in a unique way, and his upcoming album "Born Sinner." 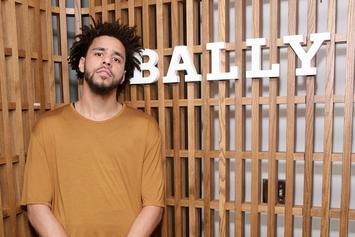 J. Cole recalls losing the beat for "Stay" and "Tears Of Joy" due to inexperience in the music industry. 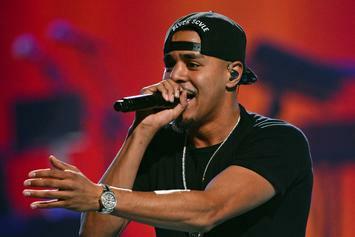 J. Cole Drops an unexpected new 5 track EP of songs that didn't quite fit his upcoming sophomore album, "Born Sinner".